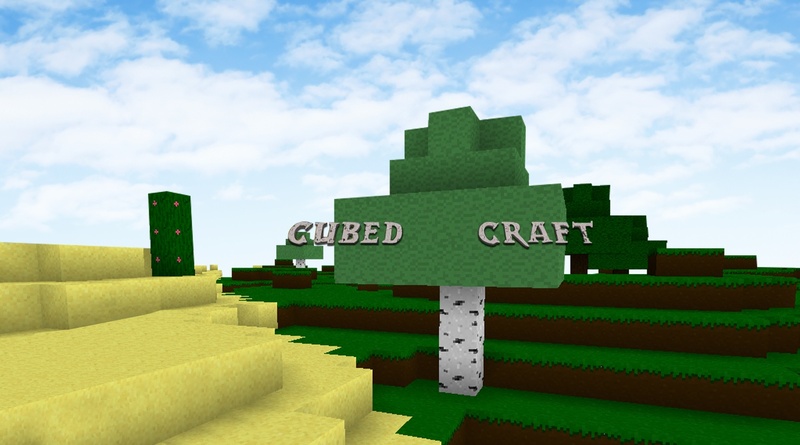 Cubed Craft: Survival is inspired by top-selling video games and contains many of the same features. 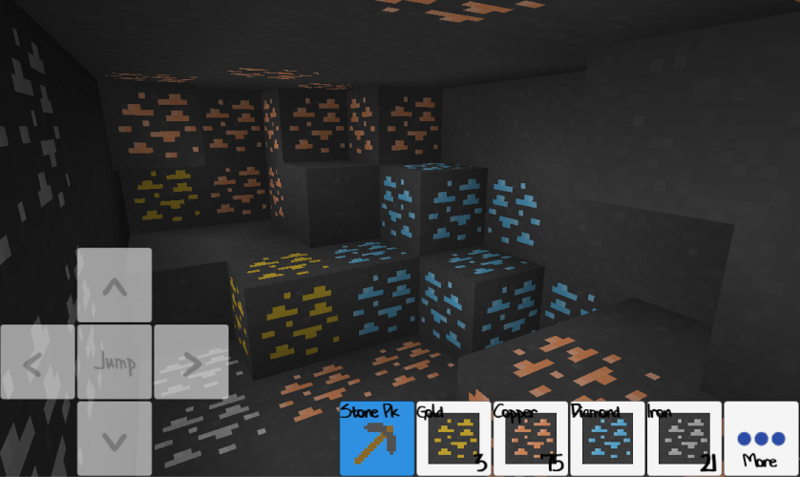 In this Android game, you can mine for resources like copper, gold, and iron and use them to craft a wide variety of tools and buildings. Let your creative juices flow as you explore this new world and make your own little space for yourself. Playing building games on your mobile device can be difficult sometimes. Between the funky touch screen controls and the accidental taps because your fingers are too big, and it can get downright annoying. No more, we say. 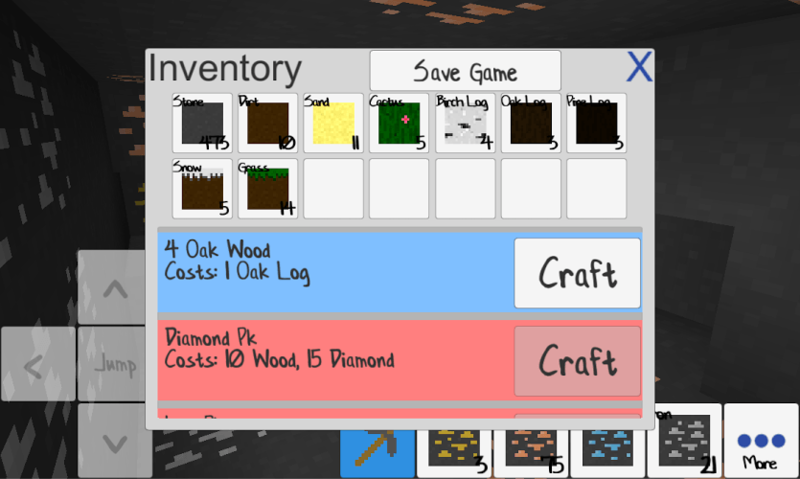 Play Cubed Craft: Survival on PC or Mac to take advantage of a lot of cool features and benefits. When you play on a larger screen, you can immerse yourself in the game more deeply. Your mouse will do all of the hard work for you, so no more hitting the wrong block or command with your fingers. Why play Cubed Craft Survival on Bluestacks? Play Cubed Craft Survival. Redeem your BlueStacks Points. Get rewards! The BlueStacks Gaming Platform allows you experience the Cubed Craft Survival game in its truest form. It is hard to go back to ‘regular’ play, after playing Cubed Craft Survival the BlueStacks way! 6 You're all done! 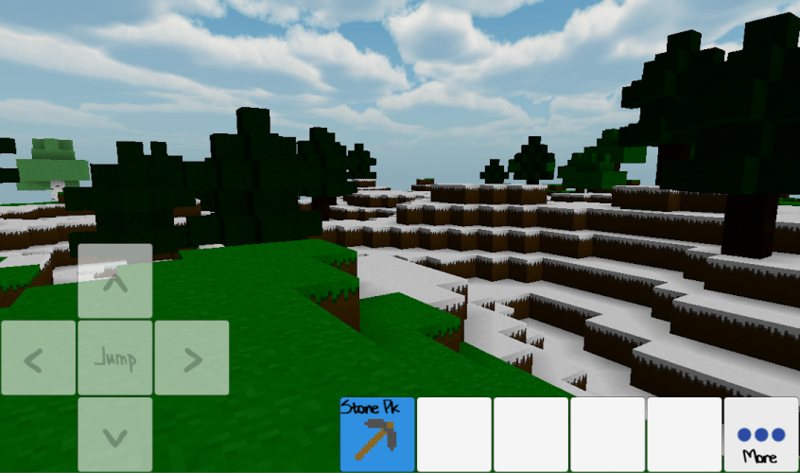 Enjoy playing Cubed Craft Survival on your PC. Survival is the name of the game and the best way to survive is with the proper tools. The right tool for this scenario is the free BlueStacks Android Emulator. With BlueStacks, your computer can instantly play almost any Android app or game. The setup and install process is simple. Just click one of the download links on this page and you will be ready to go in a minute or two. Once the install wizard finishes install BlueStacks on your computer, you will be able to access the wide variety of titles in the Google Play store by clicking the search icon. 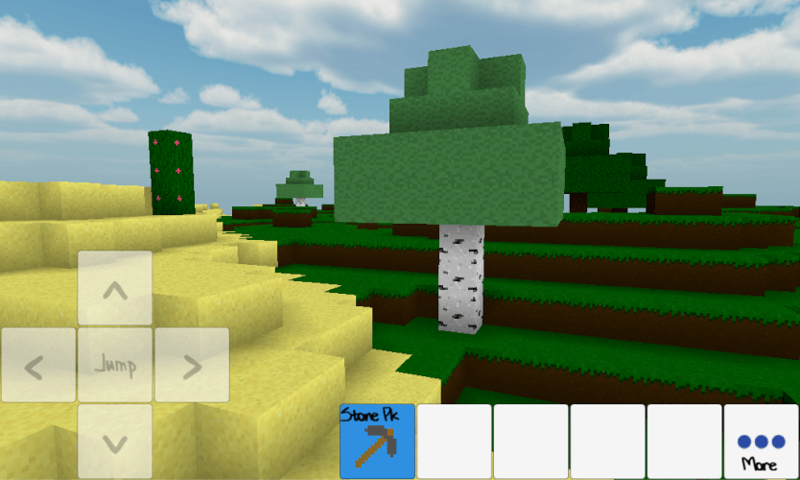 W=Once you find Cubed Craft: Survival, just click the install button to download it right to your computer. Access is easy from the Bluestacks user interface which will have all of your downloaded games displayed. Simple one-click access and a much easier control system should be all you need to know, but there are a lot more benefits to playing bigger with the BlueStacks Advantage. When you live in a cubed world, it is dog eat dog and man versus with the victor taking home his life. When your life is this tough each day, it is good to know that when you Play Bigger with the free BlueStacks 4 player, you can instantly stream your Cubed Craft Survival footage and gameplay right to Twitch.tv. Twitch hosts millions of video game broadcasts each day and gives gamers a place to go to meet other fans and follow their favorite titles and gamers. Streaming Cubed Craft Survival to Twitch is a great way to get some helpful tip and maybe even gain a few followers of your own.